Behind every piece of equipment installed in our over 10,000 residential and commercial customer sites, is a team of individuals passionate about water quality. 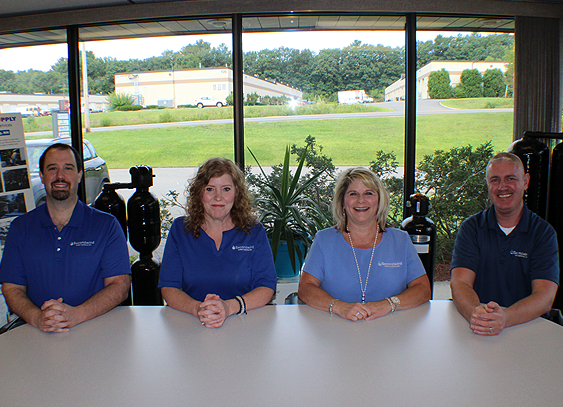 Our Customer Service Representatives are here to answer your questions, schedule your routine maintenance, and make sure that you are completely satisfied with your water quality. 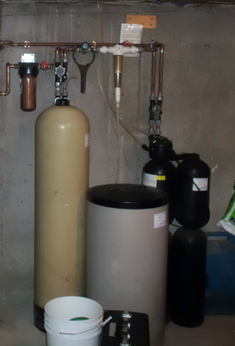 Our certified installation & service technicians know their water, they will make you feel comfortable and explain everything that they are doing when they are in your home. 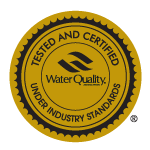 We work hard every day to live up to Secondwind’s reputation as being the highest quality water treatment specialists in the region. We always go the extra mile to make sure you receive the service you deserve. THANK YOU!!! for everything. You were very professional and excellent at explaining and answering questions. I am really impressed with how simple and self explanatory the system is. 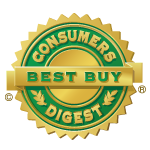 The warranty and your customer service are added reassurance. I wish I had found you years ago. I have been a Secondwind customer for over 10 years. 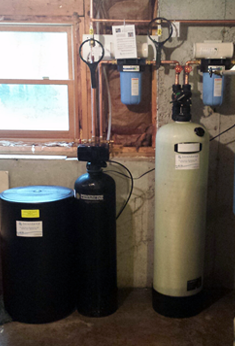 Started when copper pipes in my basement started popping leaks due to hard water. 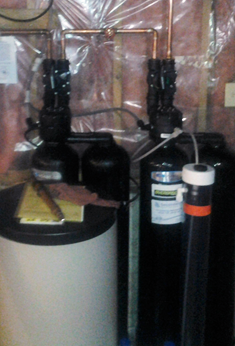 Over the years I have upgraded my systems and had regular maintenance done by Secondwind. I have never considered going anywhere else – they are responsive, educate me on how the system works, are always pleasant and neat. Best of all, they will bring a years supply of salt when they come to service my equipment! Mark, our service tech, was “Awesome.” And, Laura is amazing for setting our appointment so quickly.